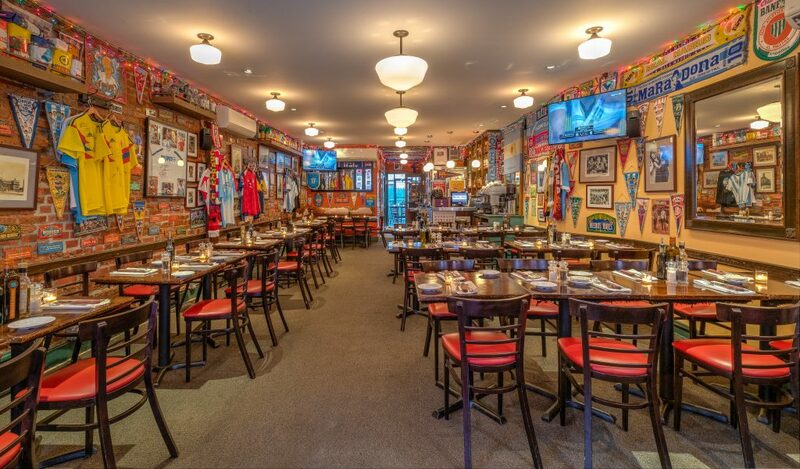 For thirteen years, stepping into Buenos Aires in the East Village has been like entering a different world full of football (read: soccer if you’re from the US), steak, and Argentinian culture. Lucky for us, chef, owner, and Argentinian native Ismael Alba is now serving brunch at his fun and cozy spot on East 6th Street. 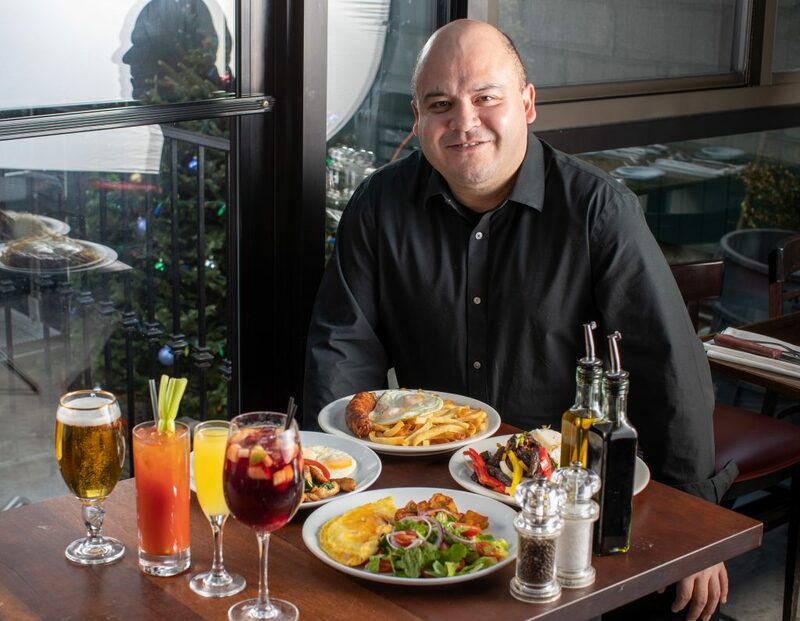 Alba comes from a restaurant family in Argentina and worked his way through the New York restaurant scene with stints at the Waldorf Astoria and Victor’s Cafe. 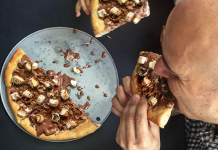 He has gotten to cook for Pope Francis, Donatella Versace, Meryl Streep, Al Pacino, James Gandolfini, and many more notable names, and has an intense passion for Argentina that you can see as soon as you walk through the door. 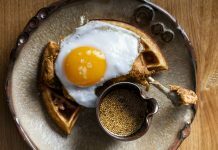 The new pre-fixe brunch menu is a stellar addition to an already beloved restaurant. For $25 diners can enjoy a two-course meal along with coffee or tea. Another $10 gets you two mimosas, glasses of sangria, or beers. 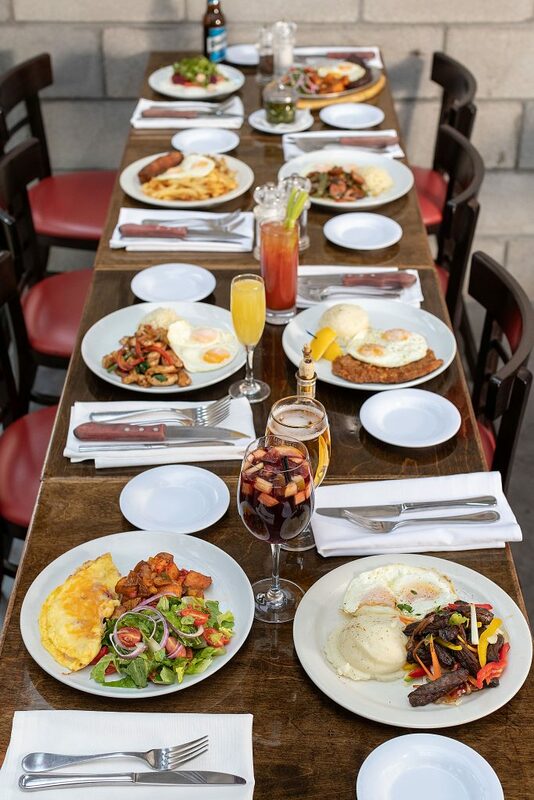 Brunch dishes include empanadas, homemade sausages, and USDA prime steaks. 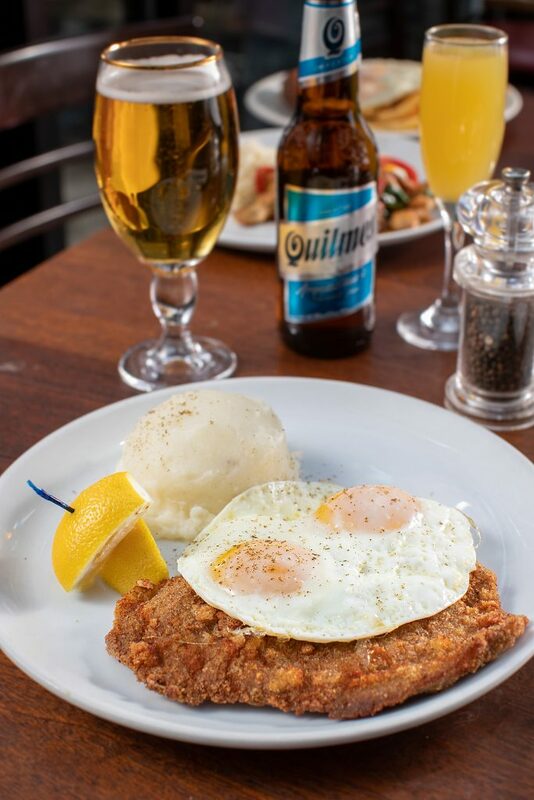 Some of our favorites are the choripan, a homemade chorizo sandwich on an insane slab of bread, and the breaded prime veal cutlet topped with fried eggs and served with mashed potatoes – mashed potatoes for breakfast!! 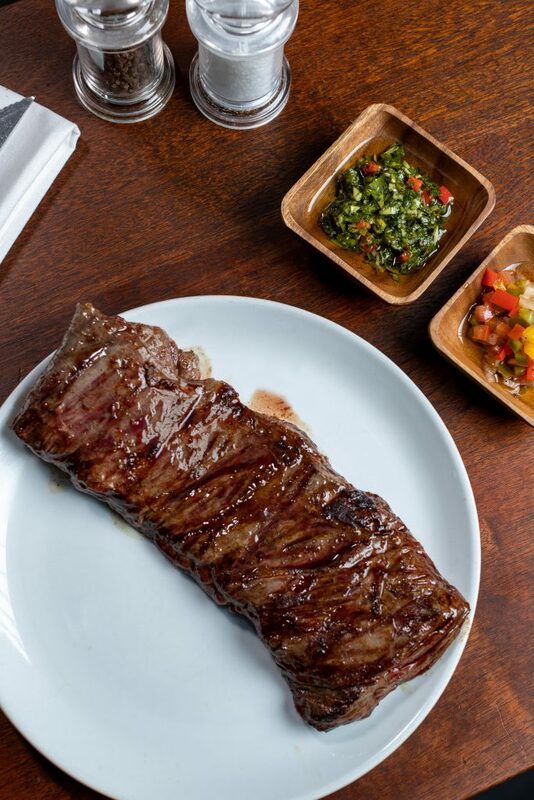 Be sure to top each dish with their addictive homemade chimichurri sauce that will have you cheering en Español. For dessert, try a caramel crepe, molten chocolate soufflé, or an alfajor, a sandwich cookie filled with caramel and enrobed in chocolate. 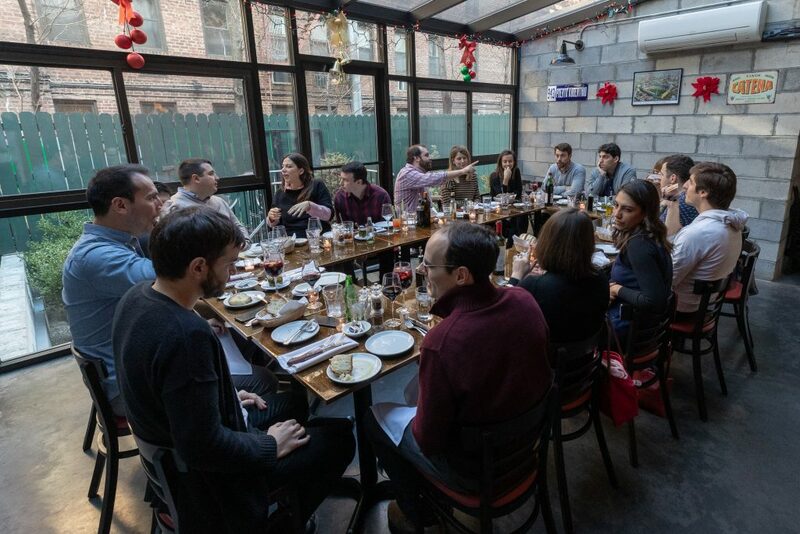 Along with their main dining room outfitted with Argentinian flair, Buenos Aires has a private dining room that can accommodate up to 25 guests. If you’re looking for someone to validate your choice of french fries or mashed potatoes for breakfast or a meat heavy, delicious brunch, Buenos Aires is the place for you!